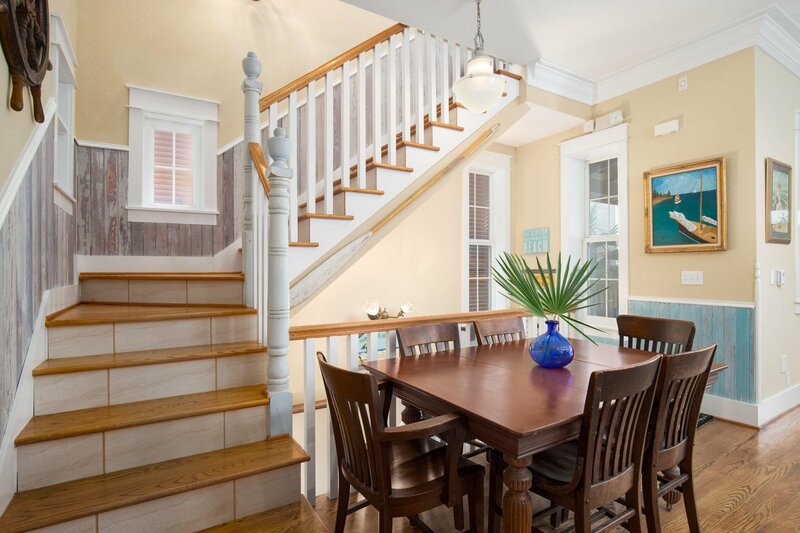 House is under contract with contingencies and taking back up offers. 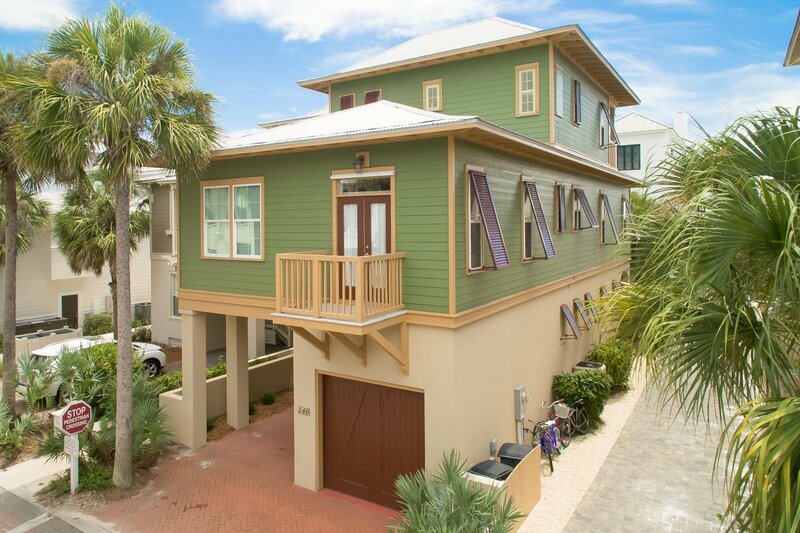 Significant Price Improvement. 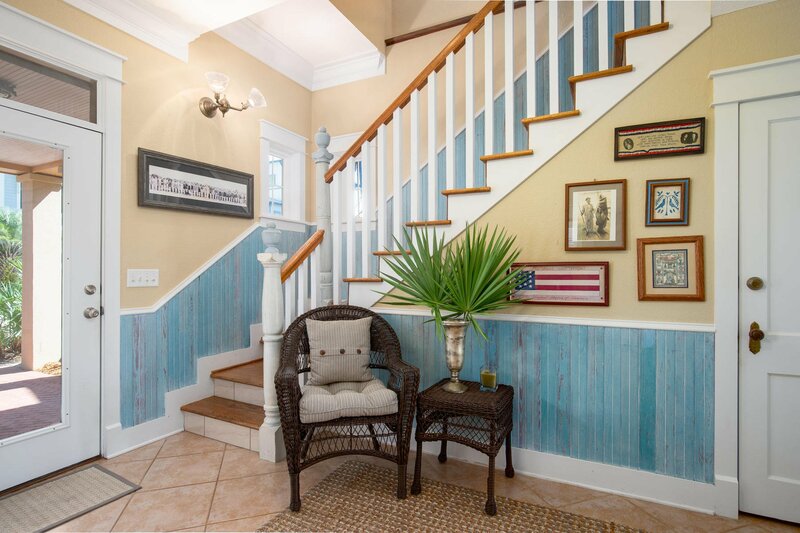 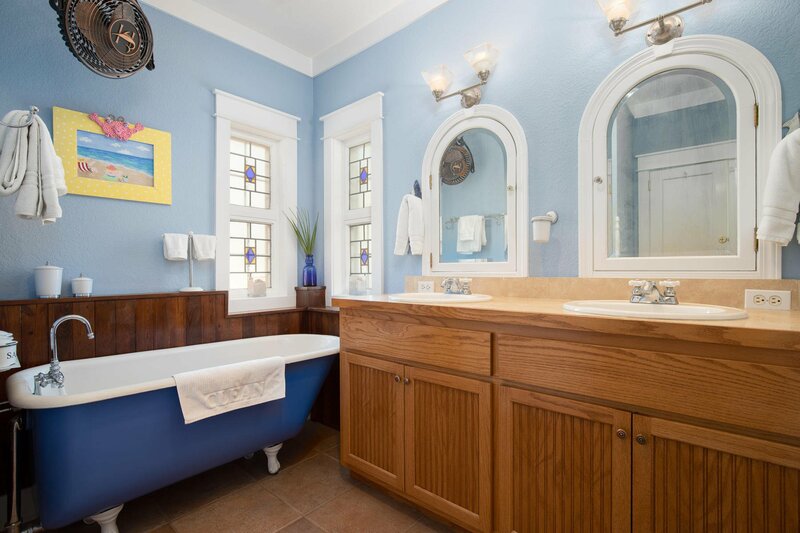 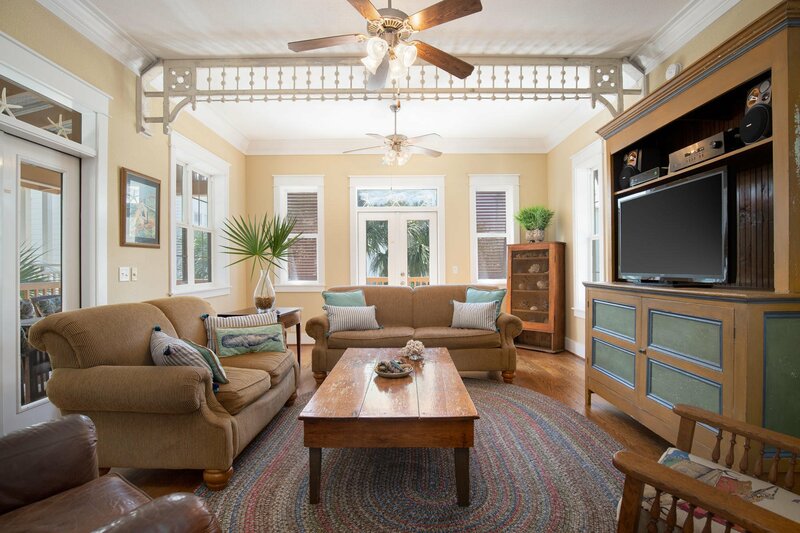 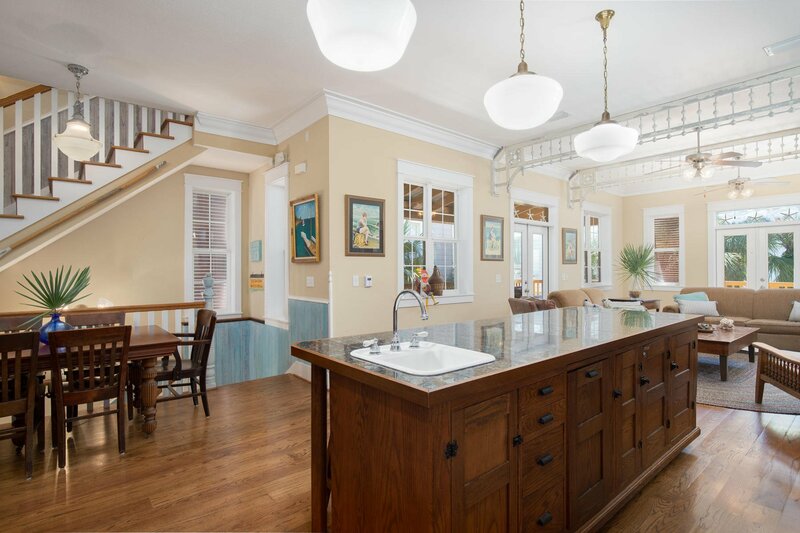 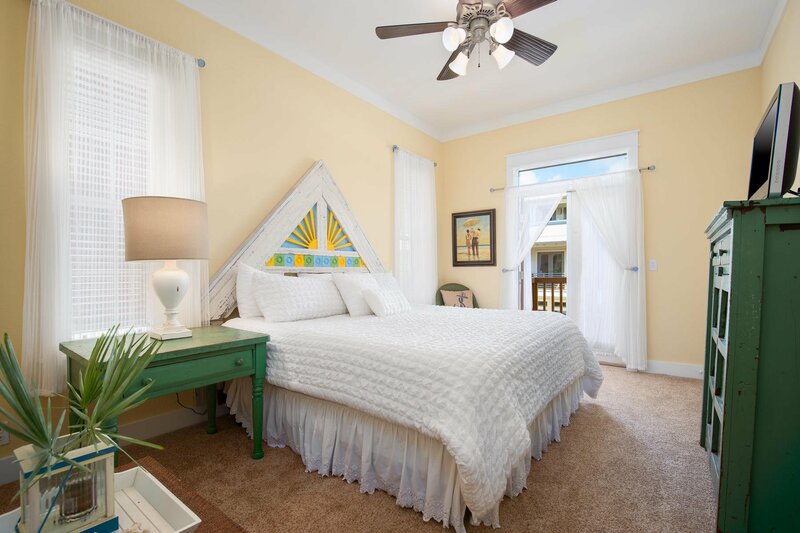 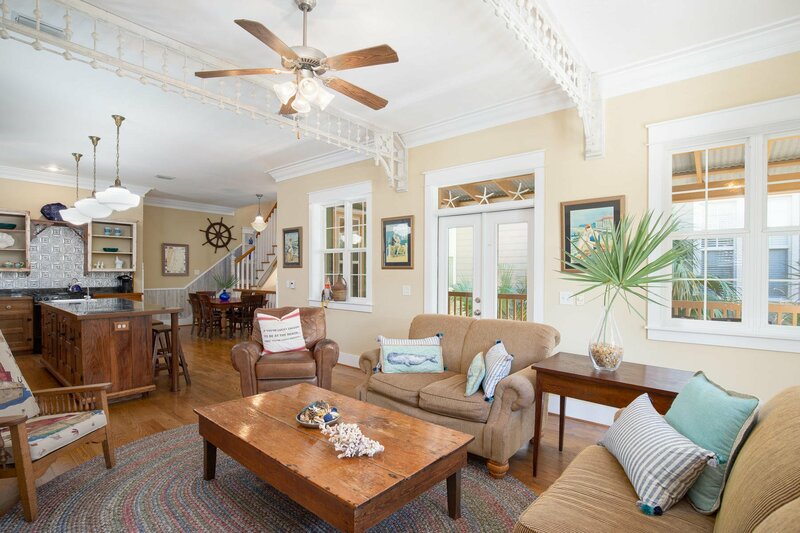 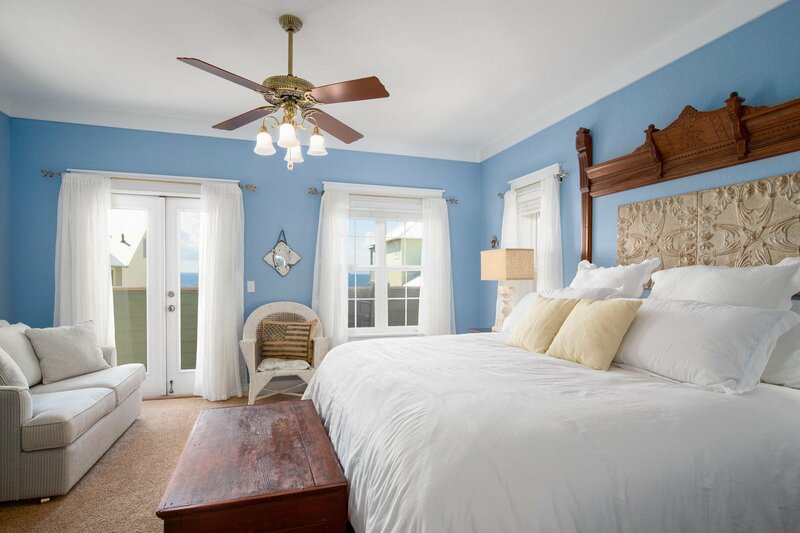 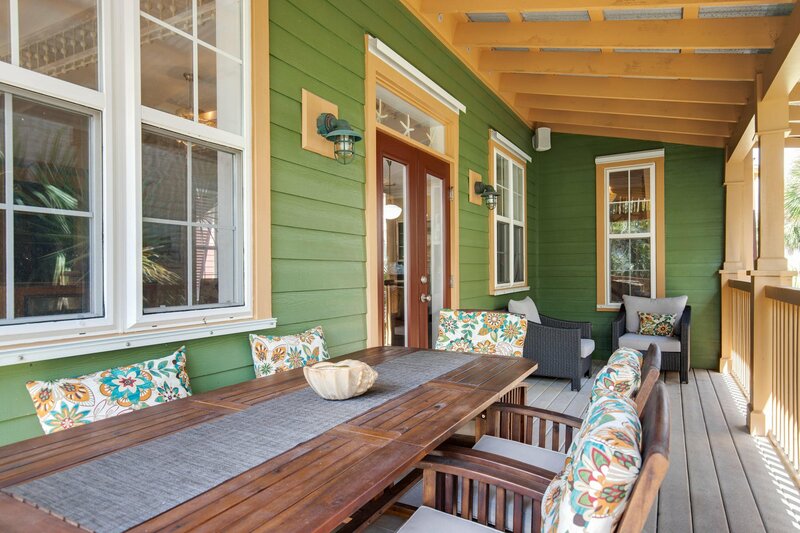 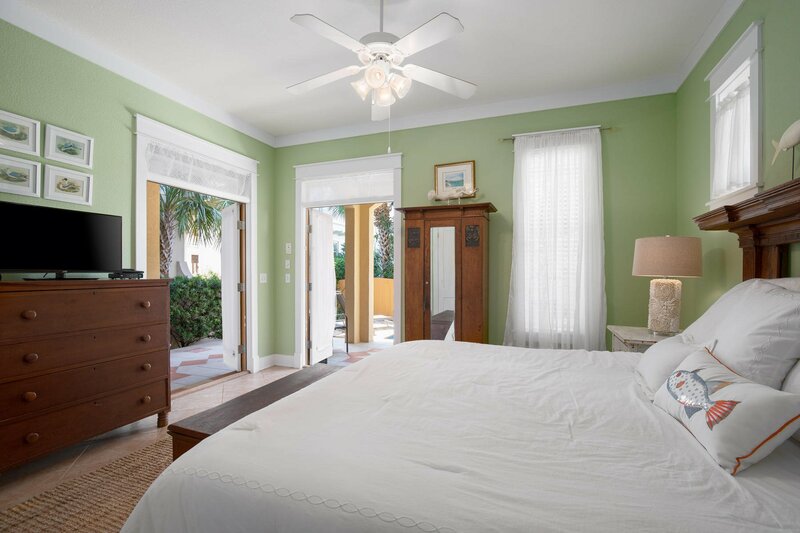 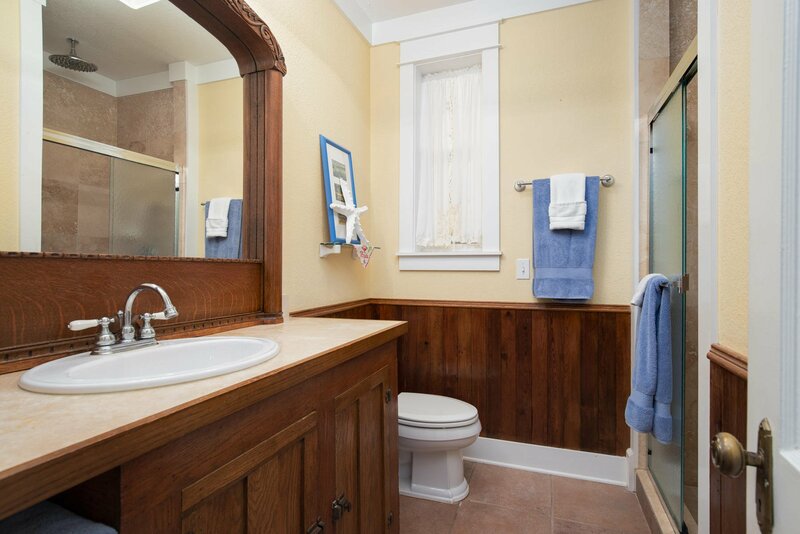 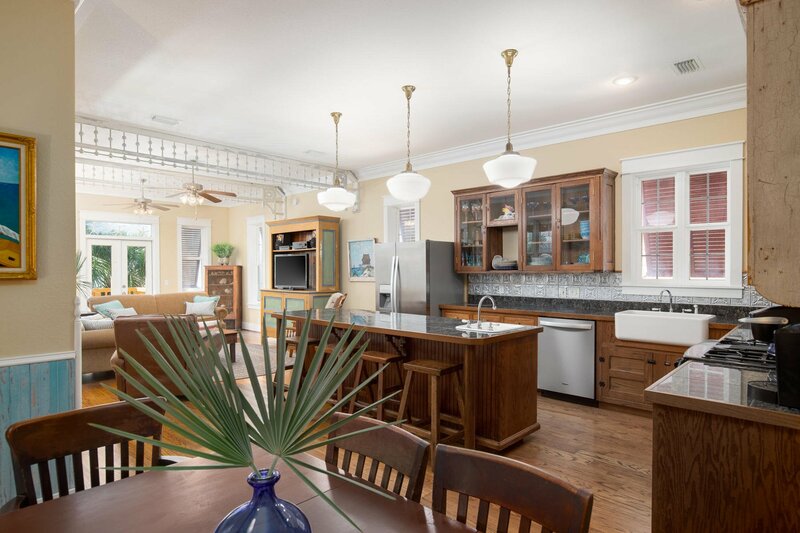 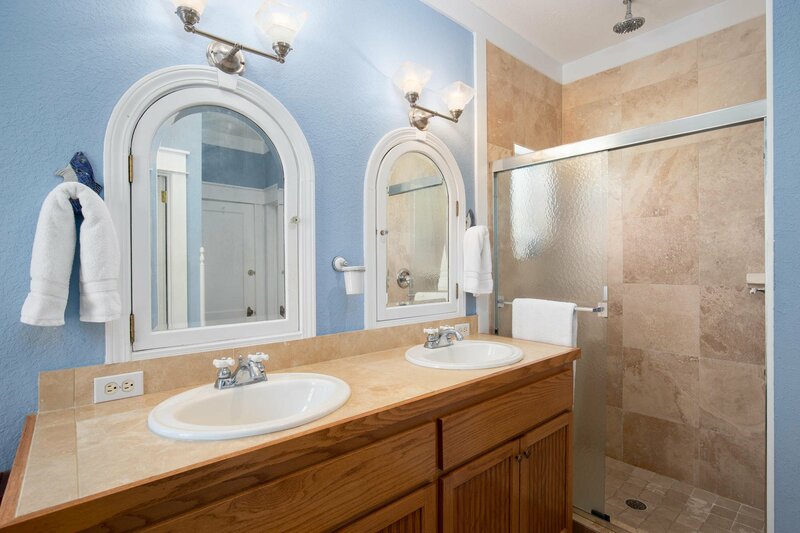 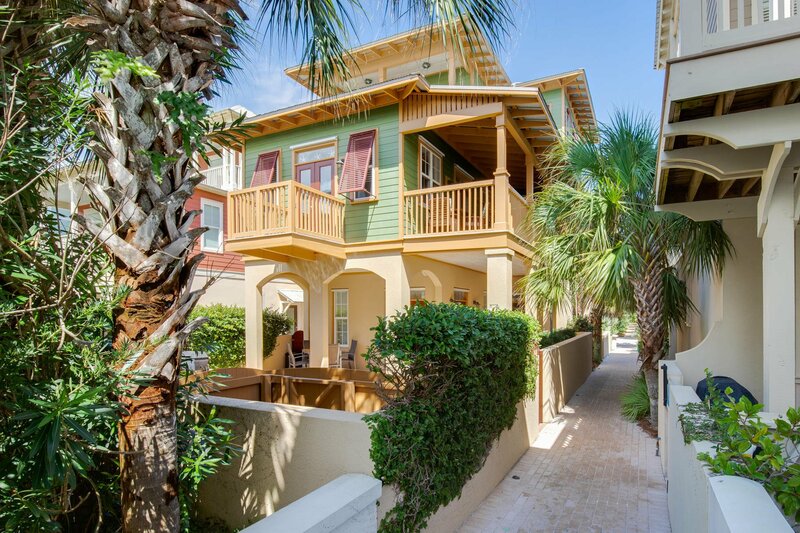 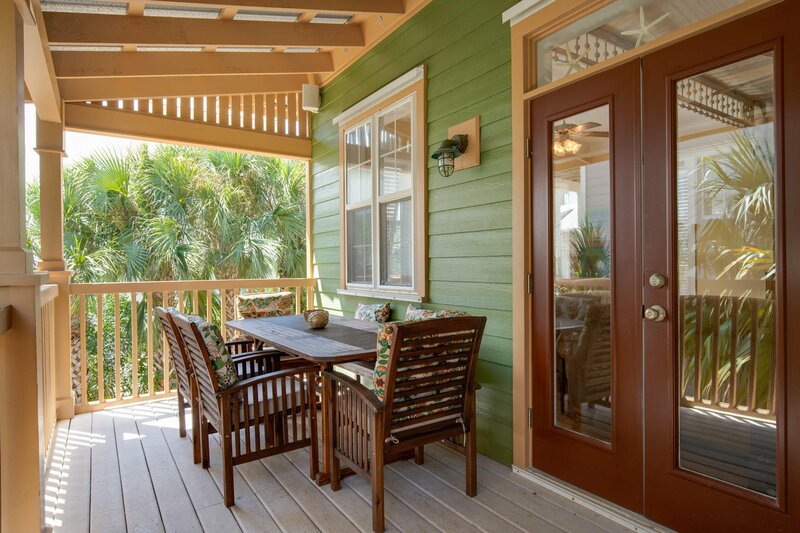 Beautiful antique accents, intricate wood details and old world charm make this cottage unlike any other on 30A. 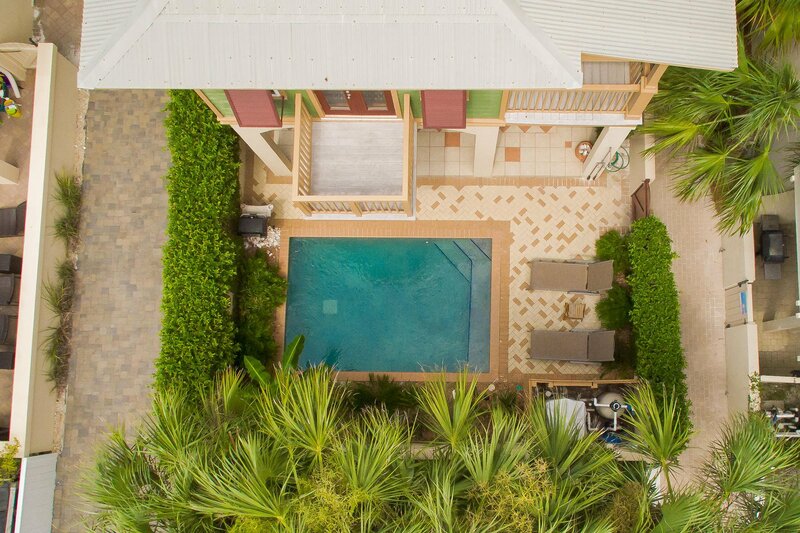 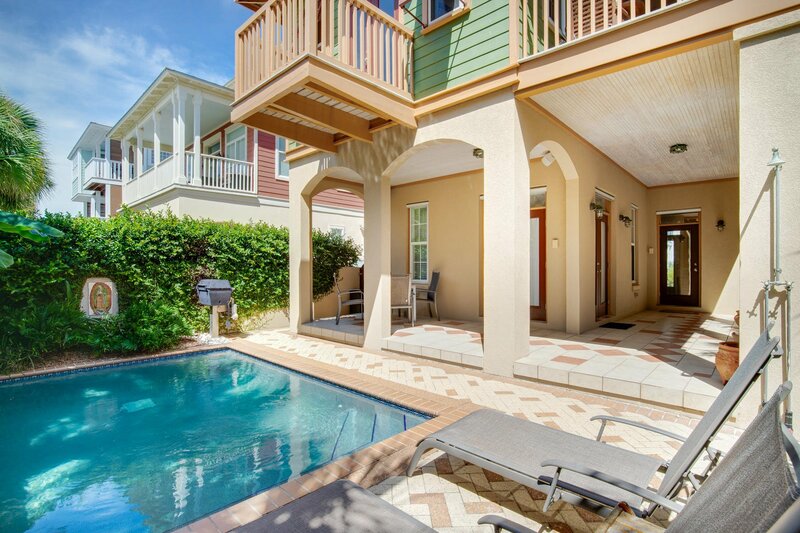 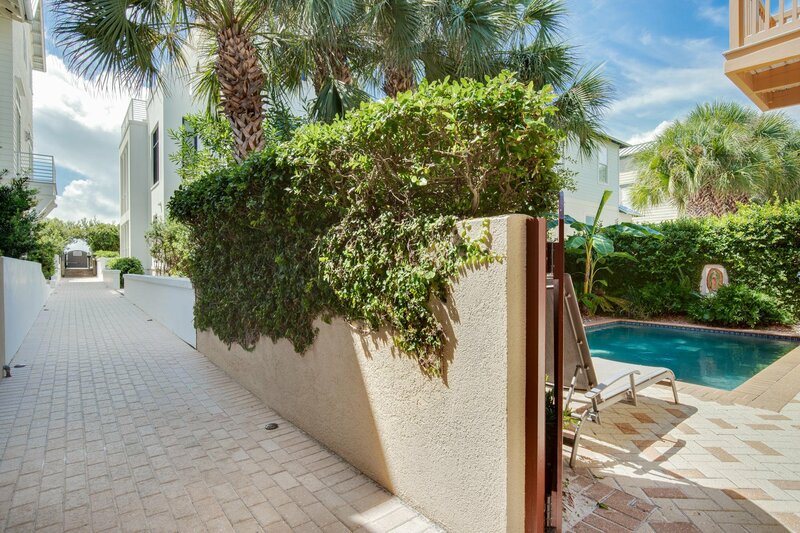 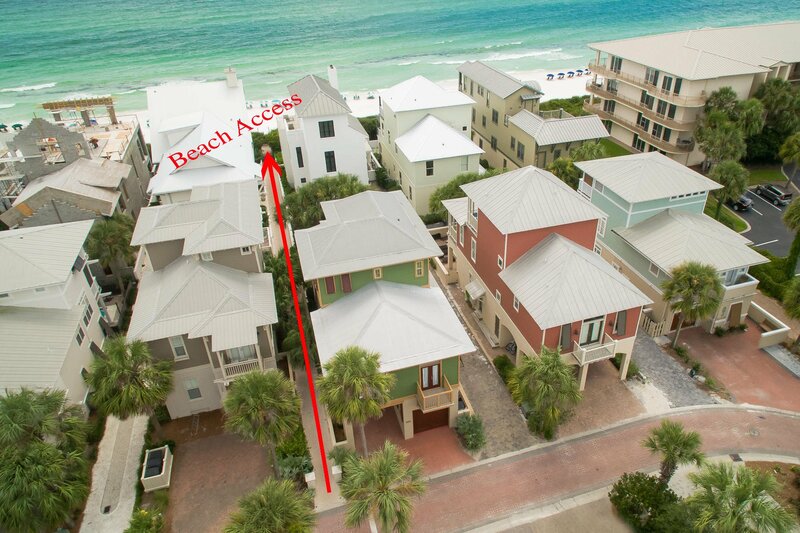 This second row home boasts gulf views and has a direct path to beach access, a heated saltwater pool and a fenced-in outdoor living area. 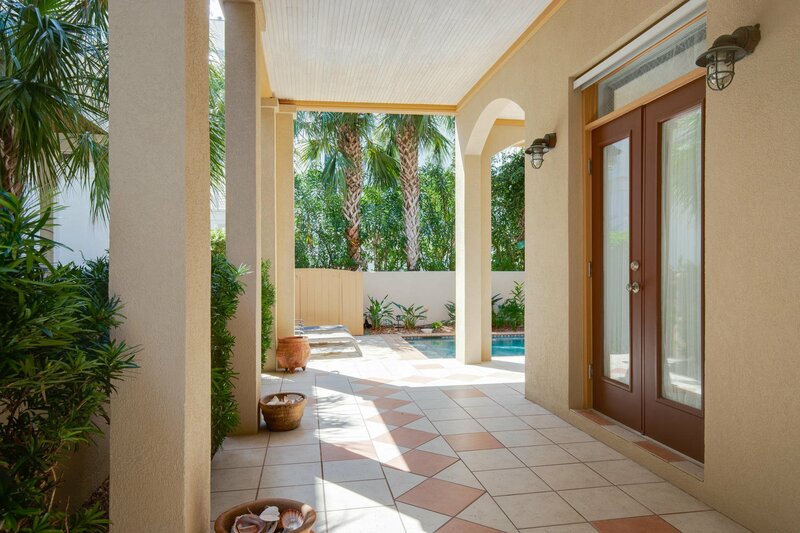 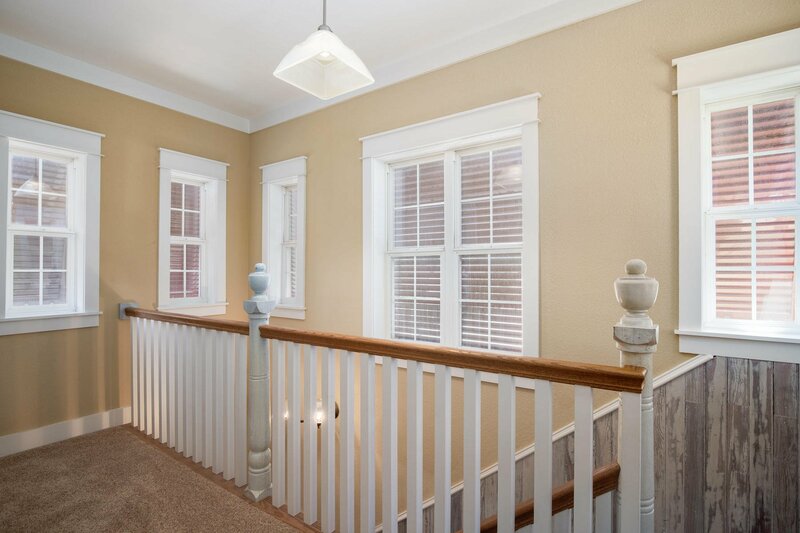 The interiors of this home feature tile and 5'' Oak hardwood flooring, granite countertops, custom antique wood cabinetry and french doors that open up to private balconies with breathtaking views. 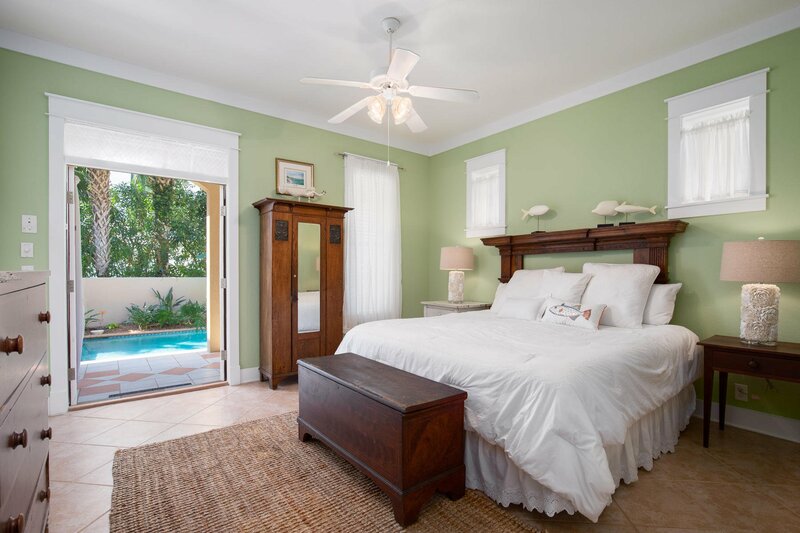 The first floor of this home has a laundry room with storage and a guest bed that opens up to the pool and outdoor living area. 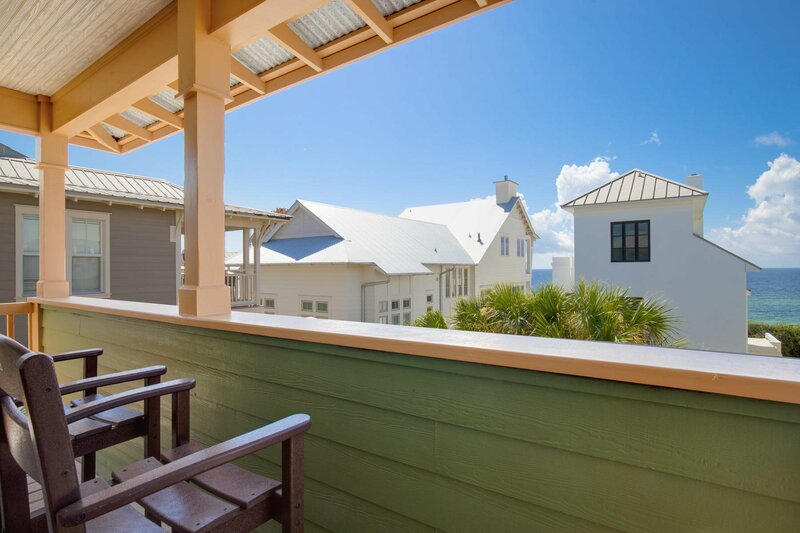 On the main level residents can find the open living and dining area, kitchen, a second bedroom with a full bath and a The third floor is where you can find the master suite with a beautiful antique headboard, master bath with a Travertine tile shower, a double vanity and a clawfoot tub and a balcony that overlooks your private pool and views of the gulf. 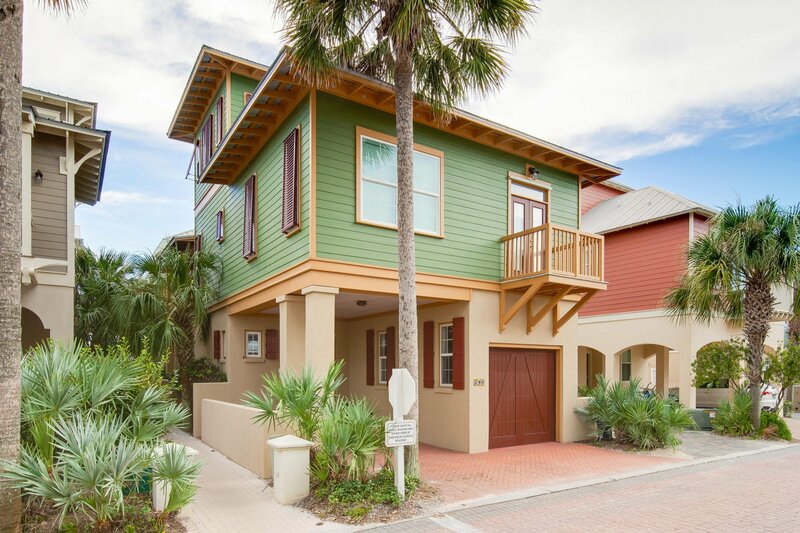 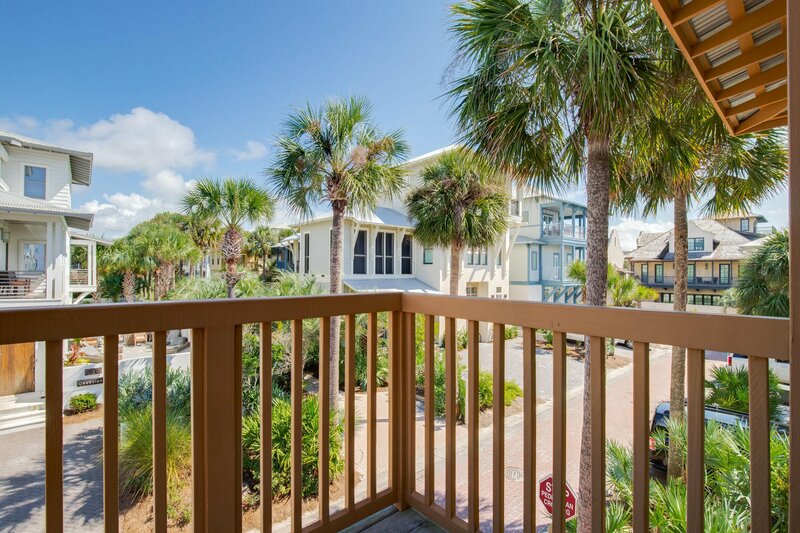 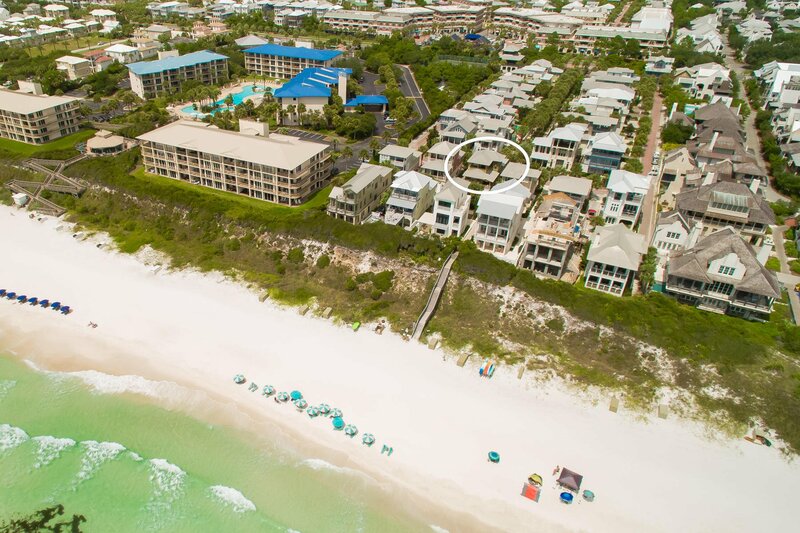 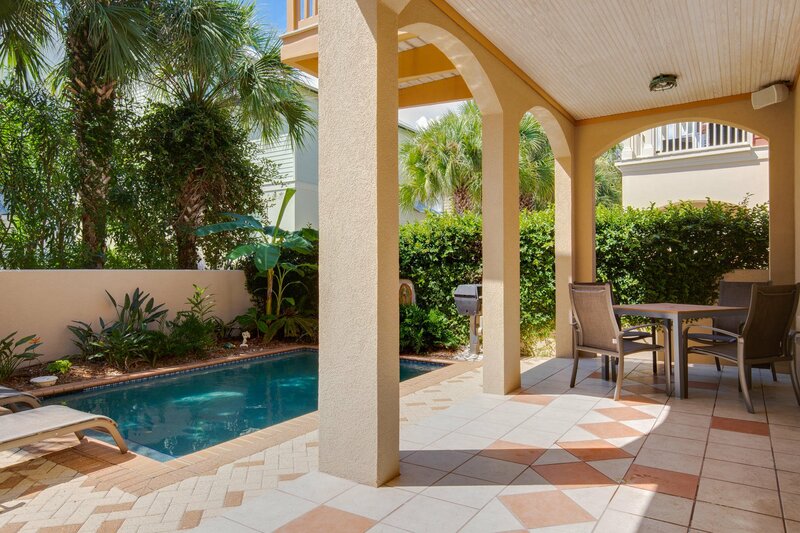 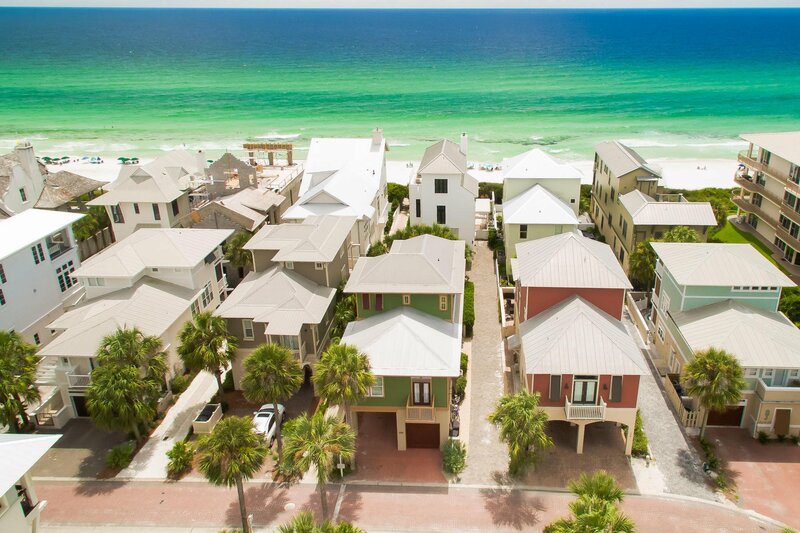 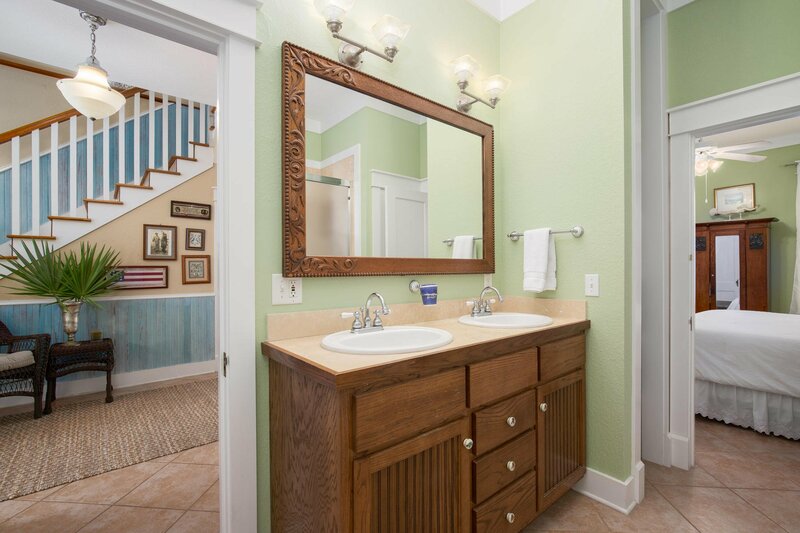 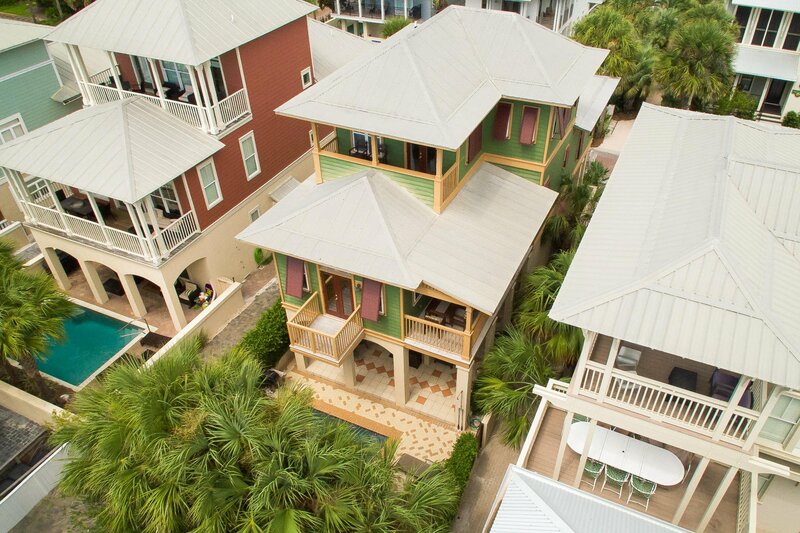 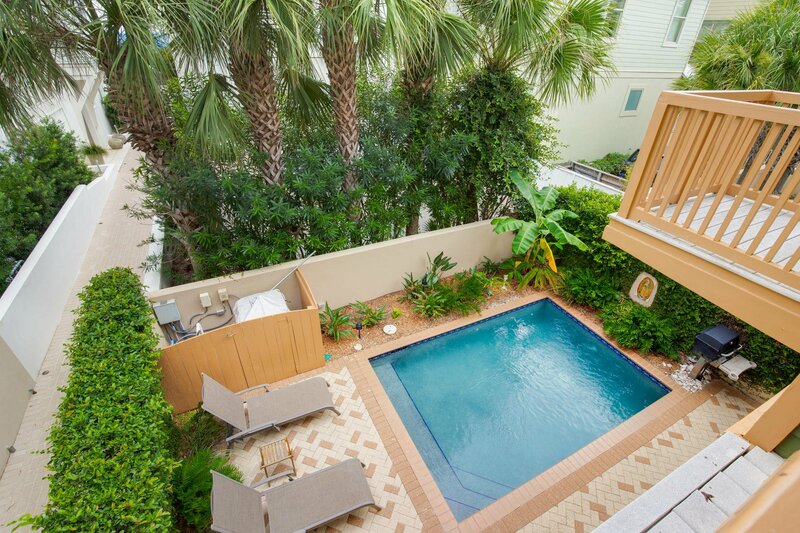 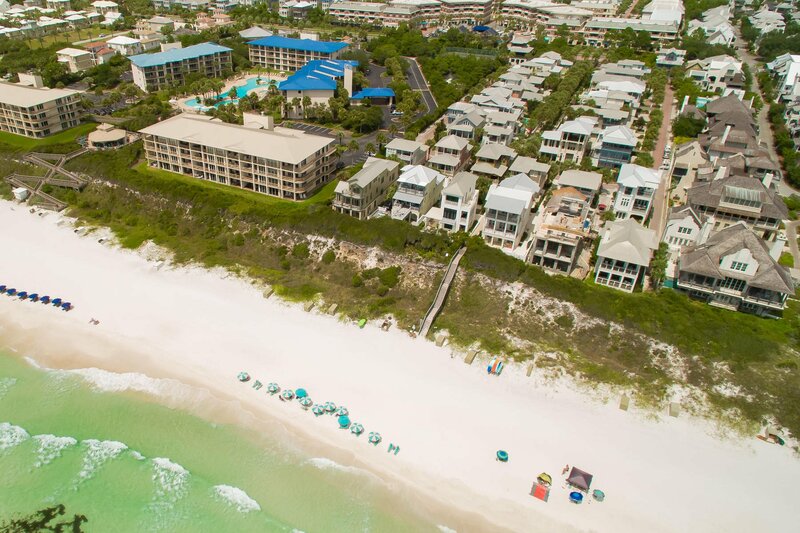 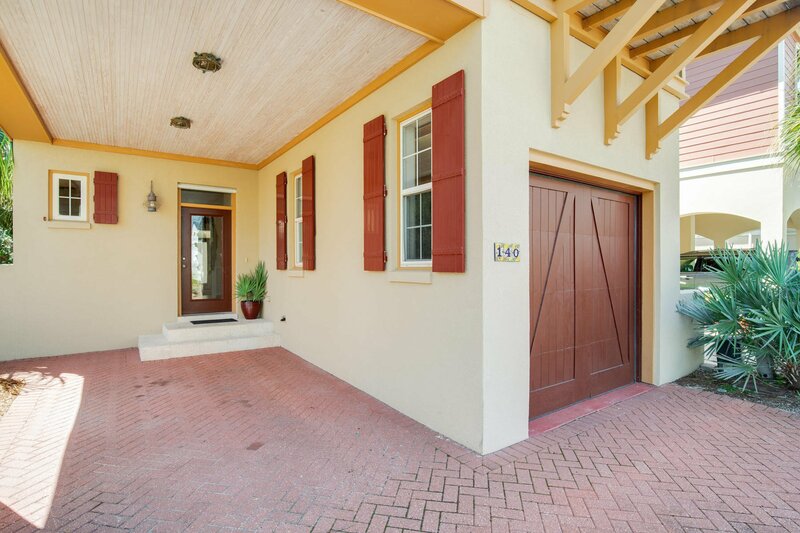 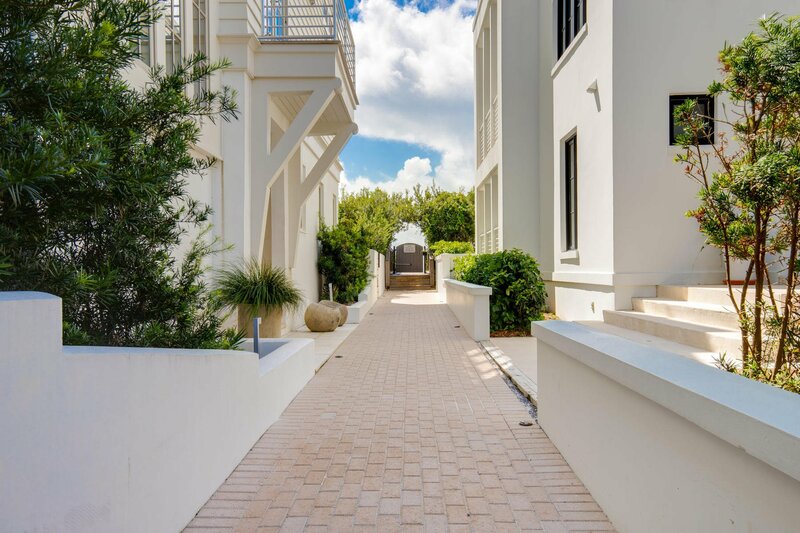 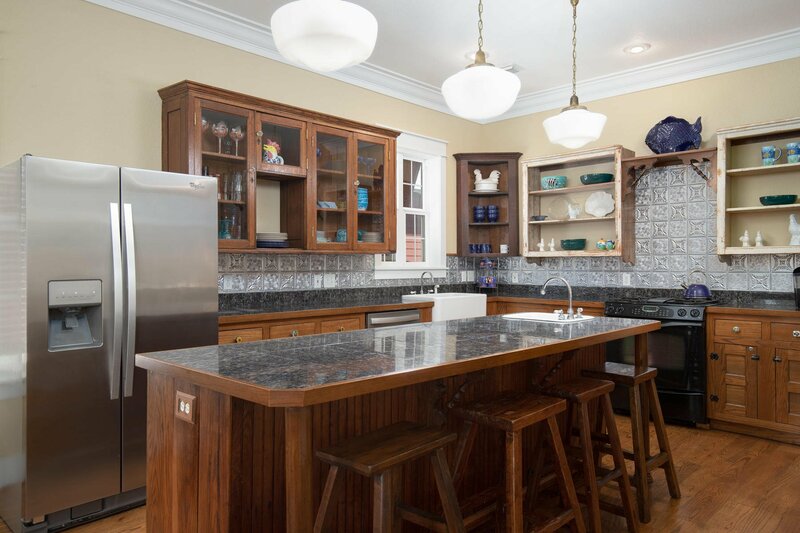 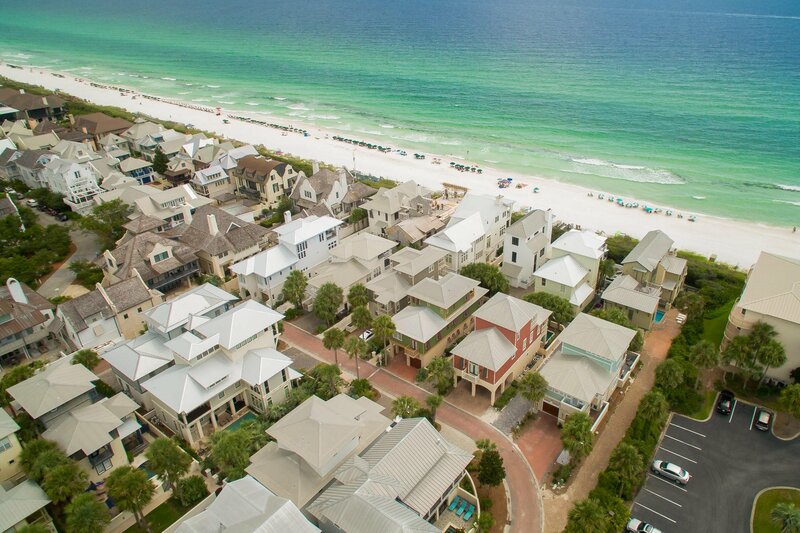 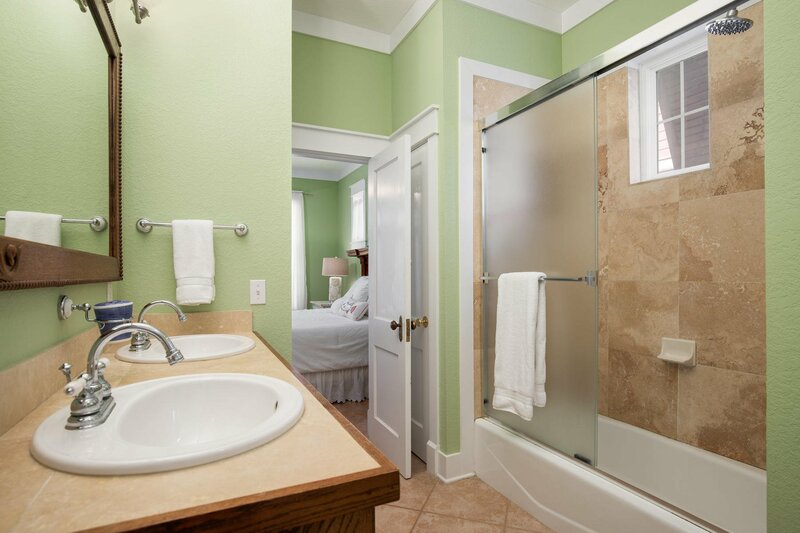 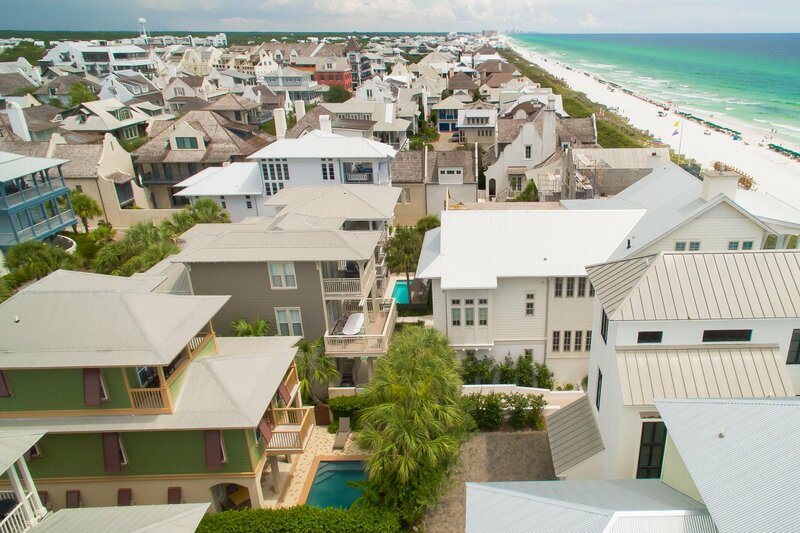 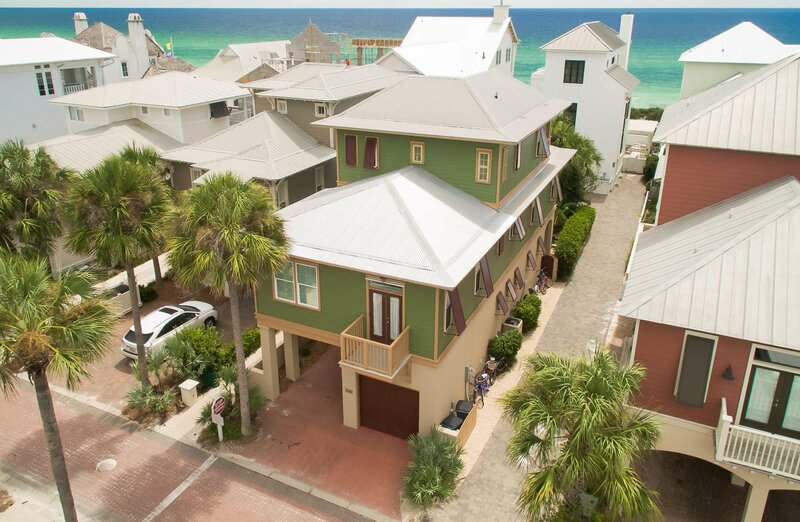 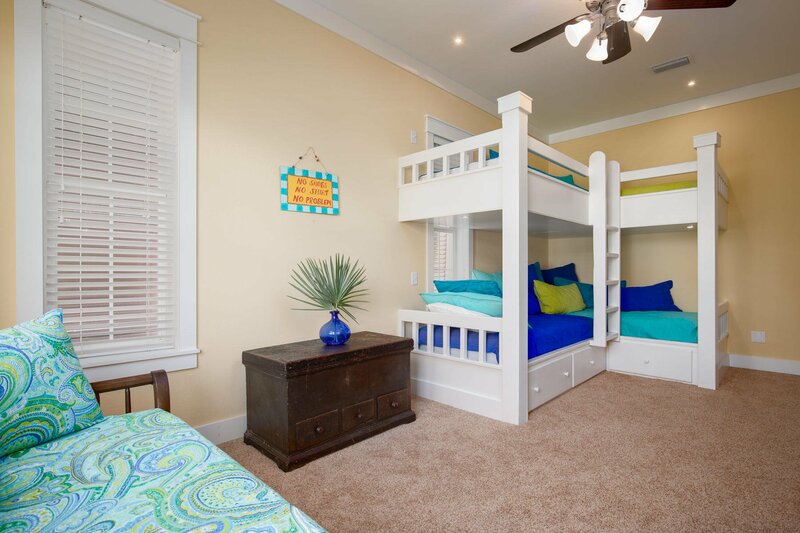 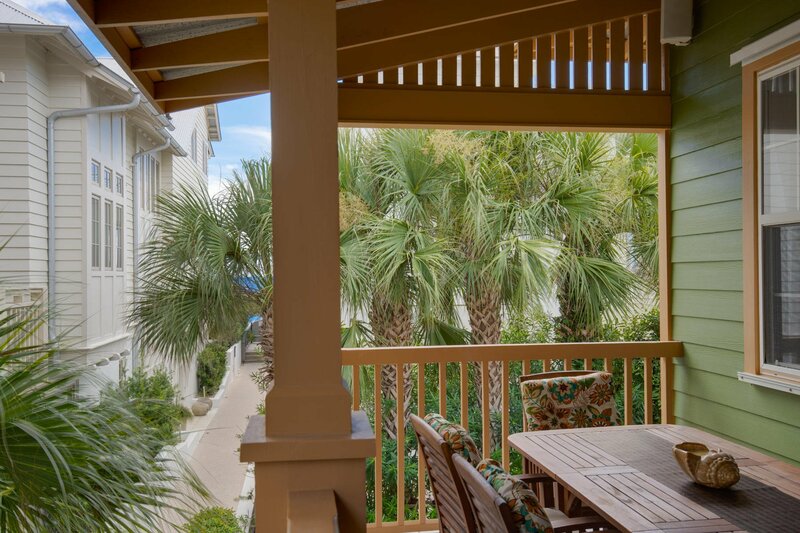 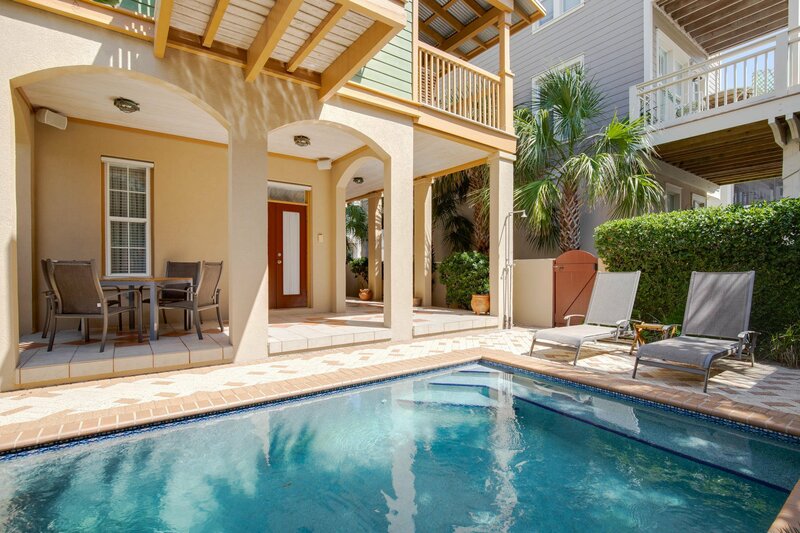 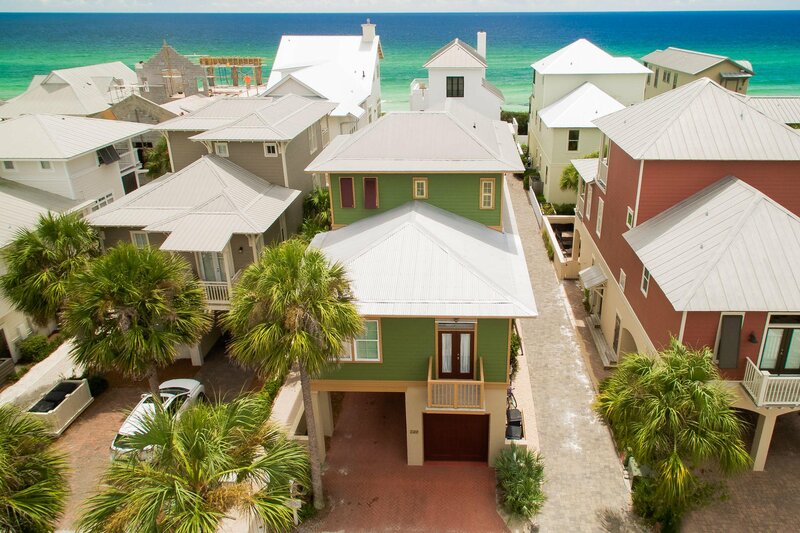 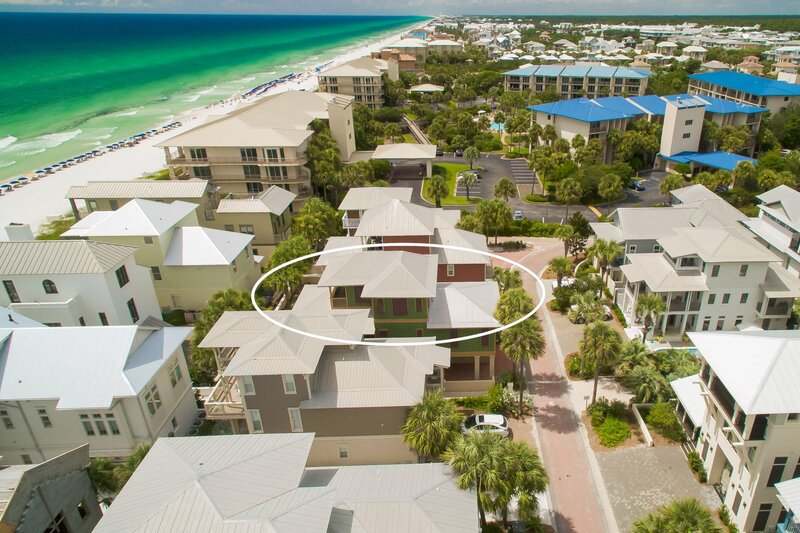 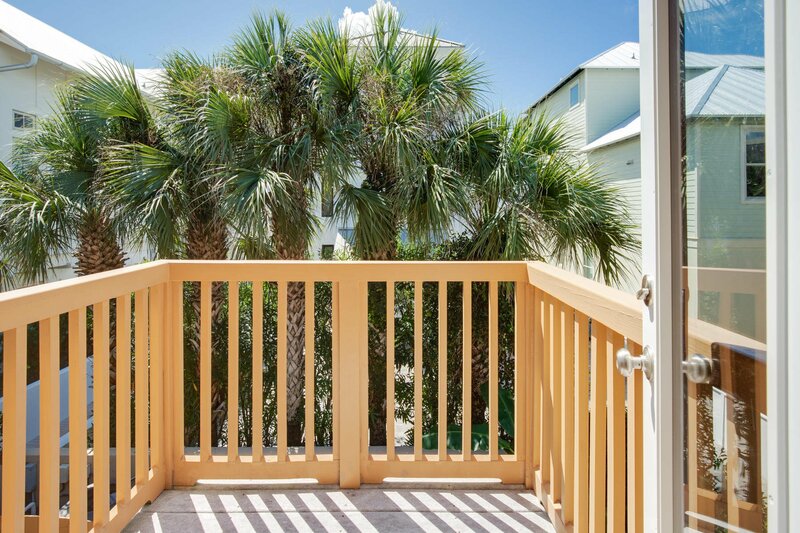 Located in the gulf-side community of Water's Edge â” adjacent to Rosemary Beach â” this gated community is just a short walk or bike ride to all of the shopping and dining 30A has to offer.